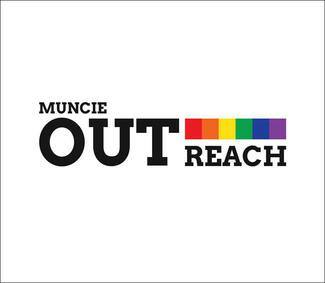 We can not begin to thank you for feeding the kids of Muncie OUTreach. We are only as strong as our volunteers and this group would not make it without your generosity. The kids have truly enjoyed trying new dishes and they are extremely appreciative for the food they are given each week. We are currently looking for assistance for the next couple of months and hope that you will be able to help out occasionally. The current number of kids each week can fluctuate - so please plan to bring enough to feed an average of 20 + kids. Please bring in your purchase receipts. We can add to our in-kind donation. This menu is not set in stone and you are free to be creative. You can work in teams, come in and cook, drop food off, donate weekly, or monthly. We are well aware of the expense of feeding so many people so we tried to create a menu and break it up to make donations more reasonable. We also will take donations of money, grocery gift cards, and pizza gift cards. We truly appreciate you wanting to help feed the kids of OUTreach! !